Anyway, now for the real news – ASOS are having an amazing up to 60% off sale on Sunday. 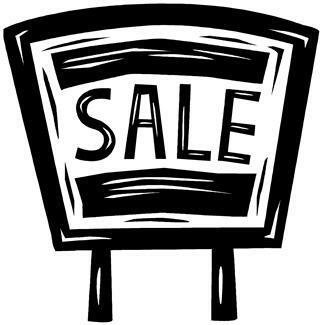 The sale is for outerwear items and it looks like they will have coats starting from just £15 – you will need to get in there quick. Here are some outerwear pieces that are available from ASOS at the moment, I haven’t put any prices in because who knows what price they will be on Sunday? 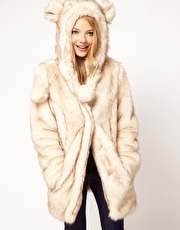 I love all of these but the white fluffy one is definately my favourite – it looks so warm. Anyway I just thought that this is something that you would all want to know about. Look out for more posts soon.